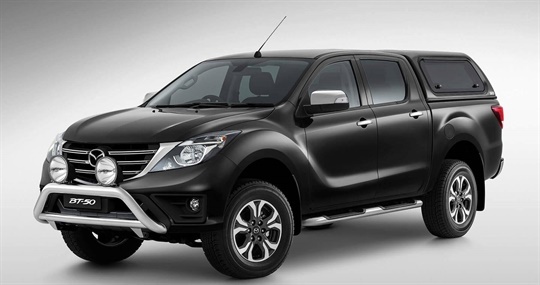 View the accessories for the Mazda BT-50 at Mareeba Mazda below. 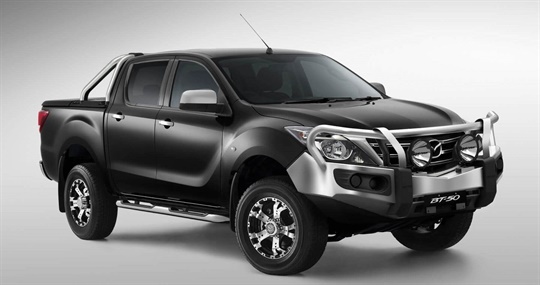 Play hard and stay safe with this exclusive accessories kit designed to deliver the ultimate in sports appeal for your Mazda BT-50. 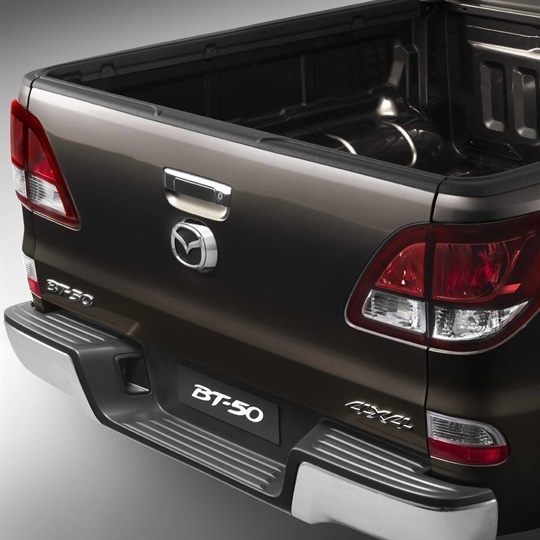 Kit up your Mazda BT-50 with the Boss Touring Pack, tailor made for all work and weekend journeys. 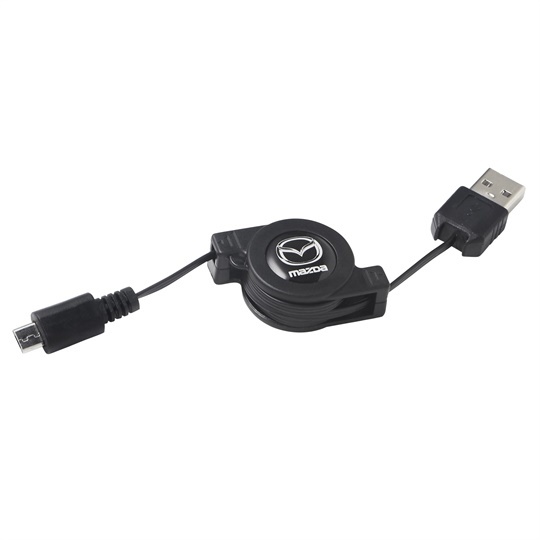 Finke harder, tougher, smarter with this Mazda Genuine Accessories pack, ready to conquer any challenges thrown its way. 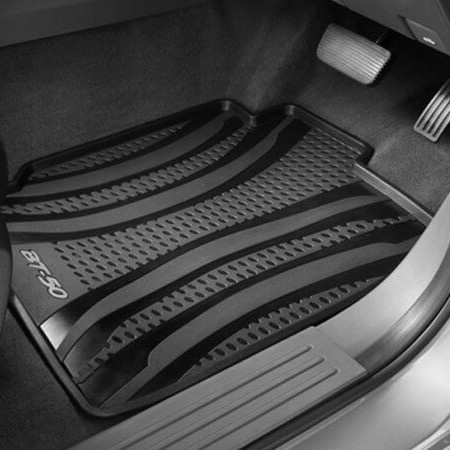 Tailor-made to fit your Mazda BT-50 perfectly, these slip-resistant, durable floor mats offer extra protection for your interior carpet. 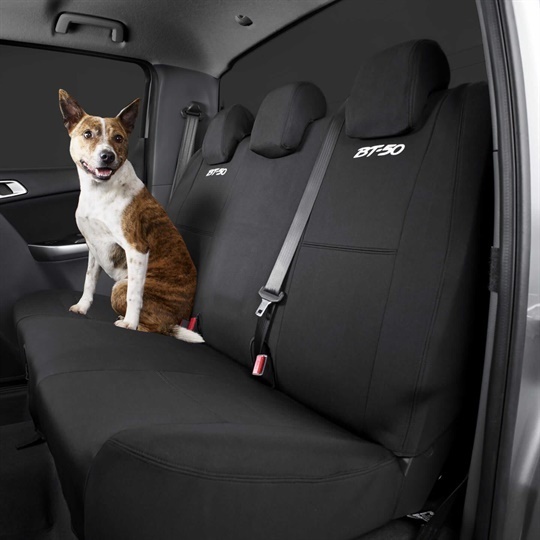 Protect your seats from dirt, spills and damage with these lightweight, durable neoprene covers designed especially for your Mazda BT-50. 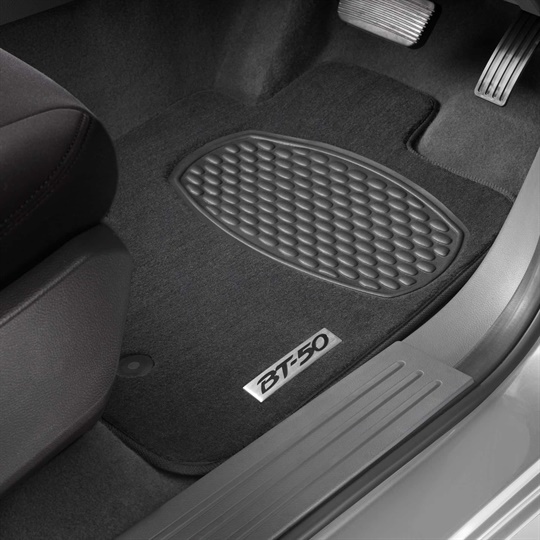 Tailor-made to fit your Mazda BT-50 perfectly, these heavy-duty, slip-resistant floor mats offer extra protection for your interior carpet. Protect your Mazda BT-50 door sills from entry scuffs and scratches with this durable and stylish plate. 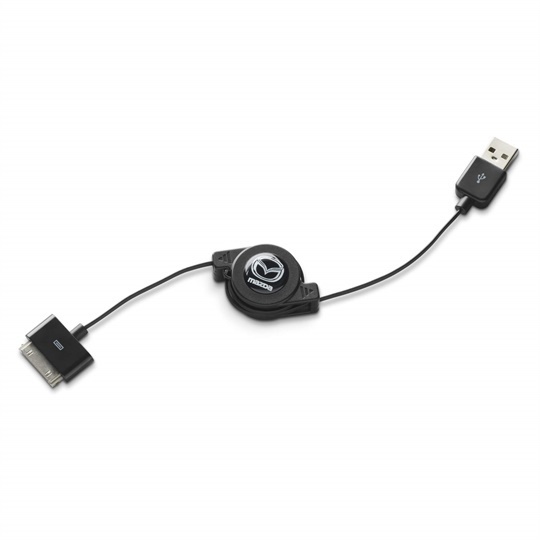 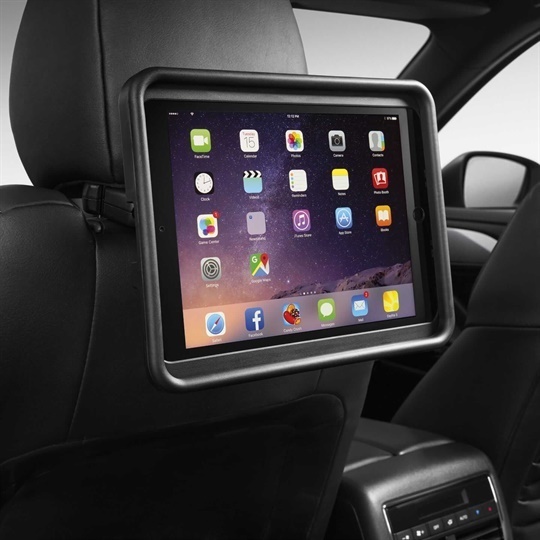 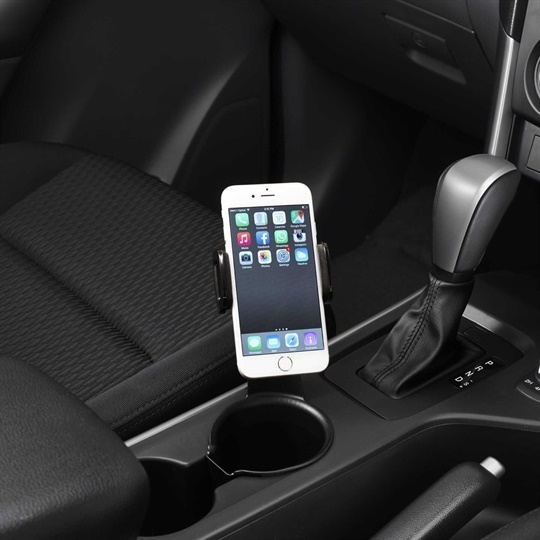 Safe, stylish and compatible with a range of phones, this handy holder fits snuggly into your Mazda BT-50 cup holder for easy access and visibility. 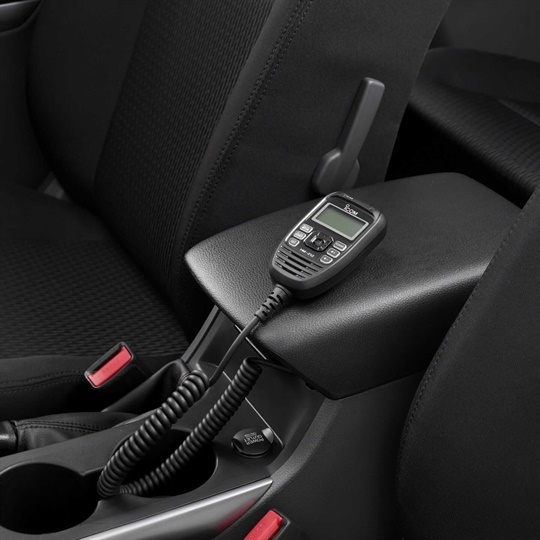 Stay safe and connected in the remotest of areas with Mazda BT-50’s reliable 80 channel UHF radio unit. 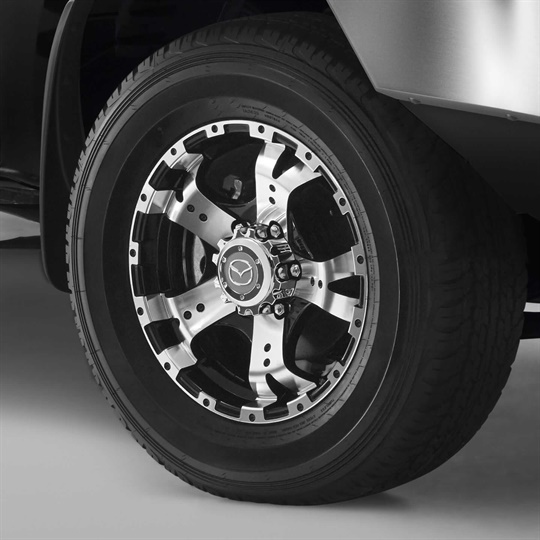 These beautifully finished wheels will enhance your vehicle with the presence and power that only a Mazda can deliver. 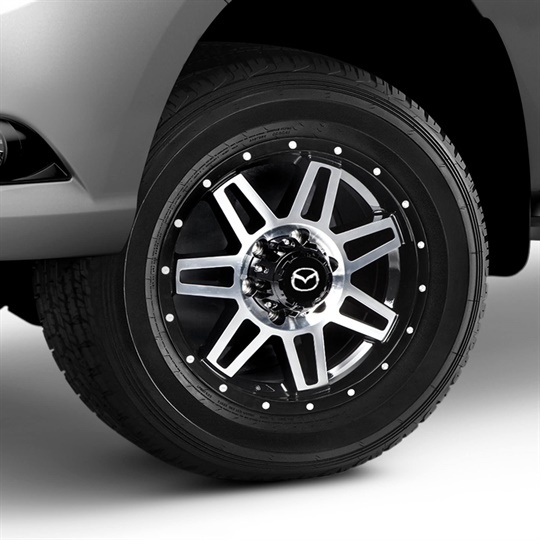 Take the sporty look up a notch with these expertly crafted wheels featuring a bold, black finish and iconic Mazda branding. Further increase your Mazda BT-50's presence with these tough gloss black 17-inch Genuine Mazda wheels. 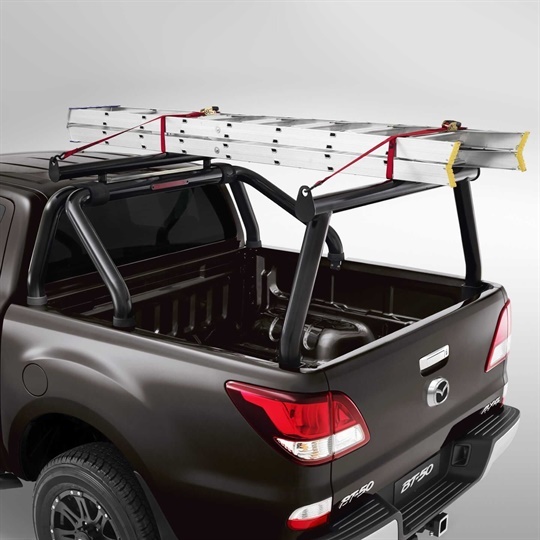 The Mazda Genuine Ladder rack is the ideal solution for transporting timber, pipes, building materials and other long loads. 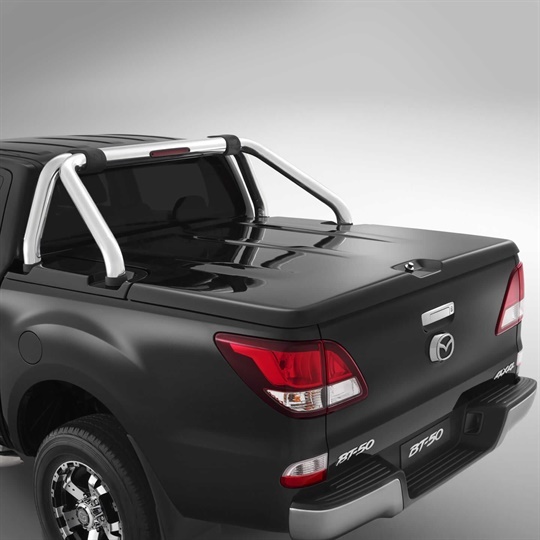 Protect the top edge of your utility tub from scratches and dents with these purpose-built guards designed exclusively for your Mazda BT-50. 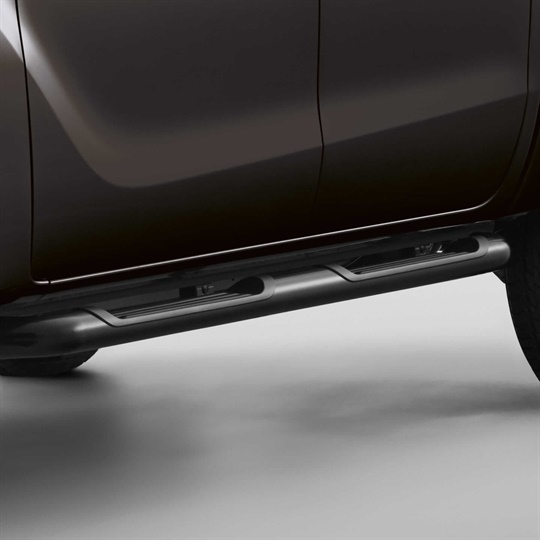 Take the guess work out of reverse parking with integrated sensors that deliver a series of warning beeps as the rear of your bumper approaches an obstacle. 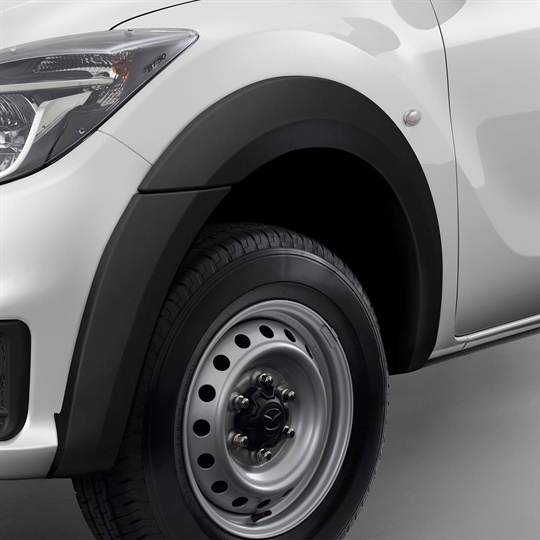 As well as being a mounting platform for other accessories, this air bag compatible nudge bar protects the front of your Mazda BT-50 from any minor bumps or scratches. 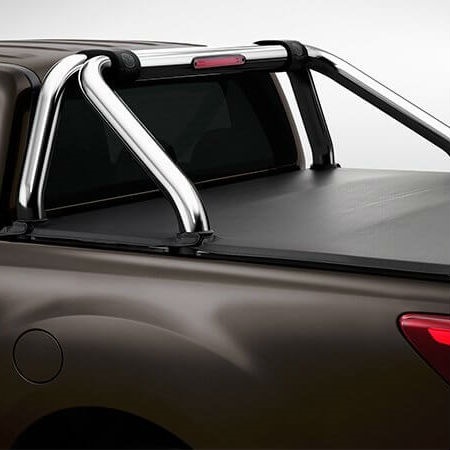 Made from durable aluminium, this easy-to-use Tonneau cover has multiple locking positions and can be operated with a simple pull of its strap. 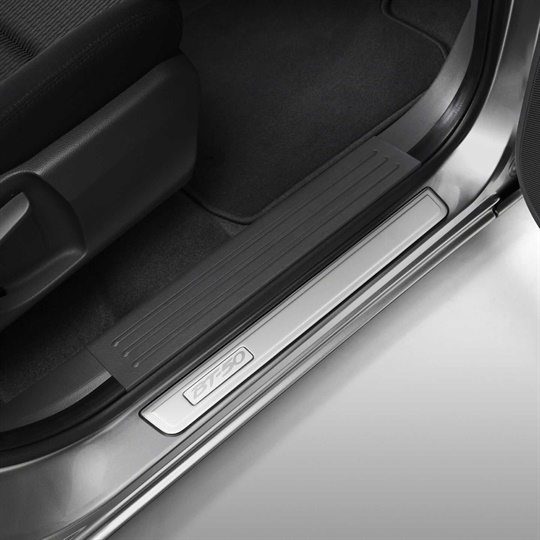 Enjoy easy access to your Mazda BT-50’s cab with these anti-slip, air bag compatible tubular side steps. 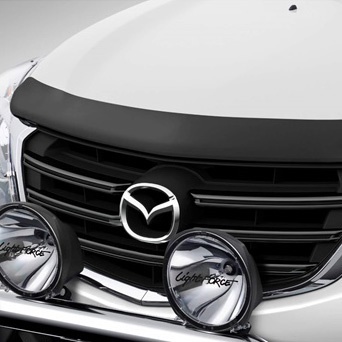 Manufactured from high quality steel, this tough looking sports bar adds a whole new level of safety to your Mazda BT-50 with its integrated high-mounted LED stop light. 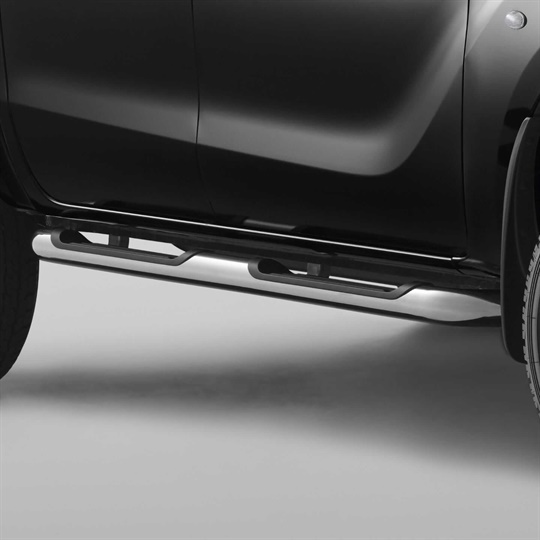 Built tough and designed to absorb collisions, this airbag compatible bull bar is the perfect addition for those seeking adventure. 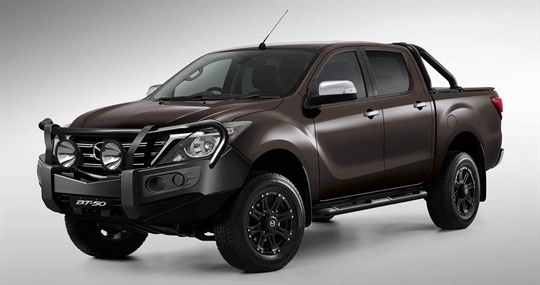 Protect your Mazda BT-50 from mud and other debris while drawing attention to its tough and impressive wheel arches. 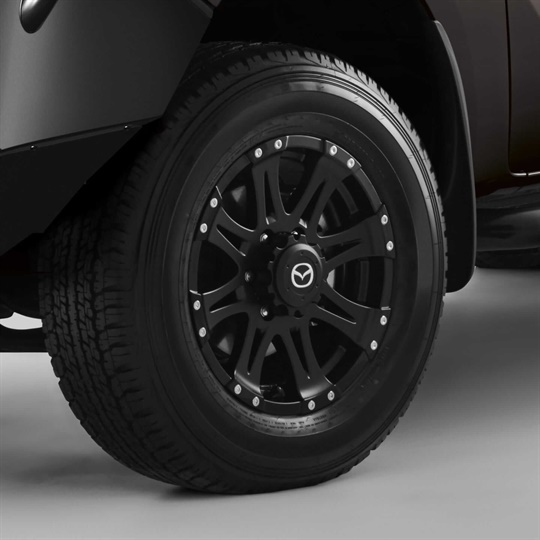 *Image shows Matte Black Fender Flares. 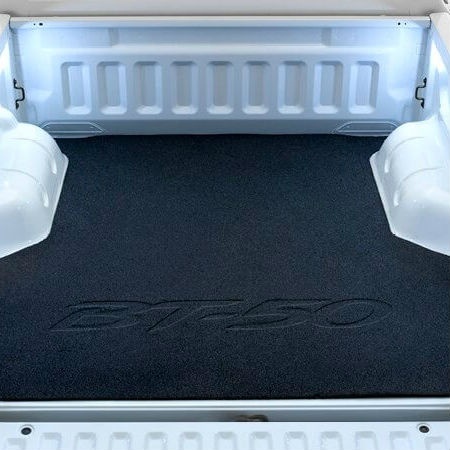 Increase your BT-50's carrying capacity with these durable, light and aerodynamic canopy roof racks. Available with three different window variations, this tough and spacious canopy provides all the security and protection you need to get the job done. 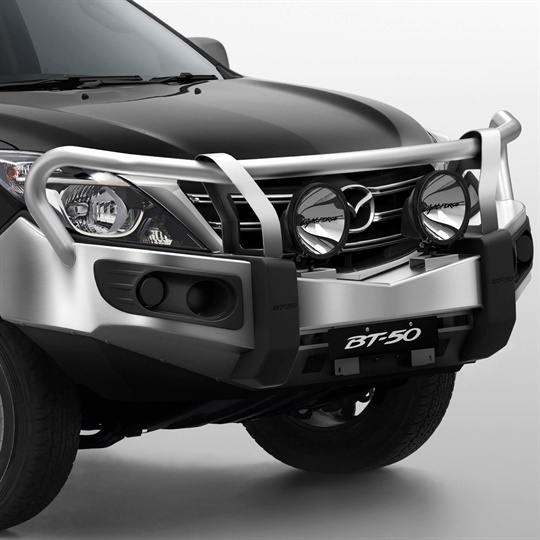 The perfect way to protect your Mazda BT-50 front from any damage caused by dirt, stones and other flying road debris. 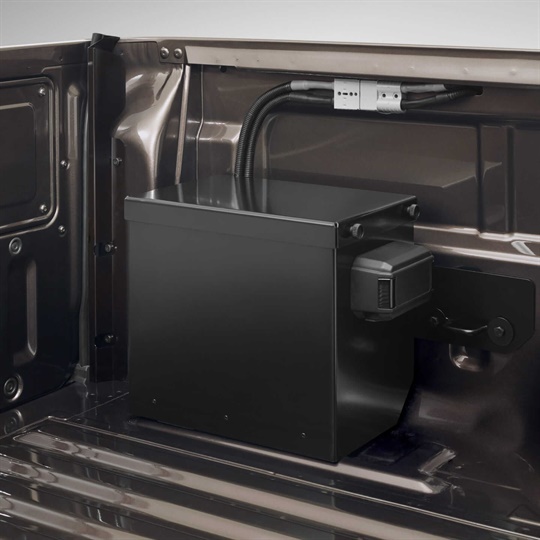 Run powerful electrical equipment – including fridges, spotlights, air compressors and work tools – with these two, in-built 15 amp sockets. 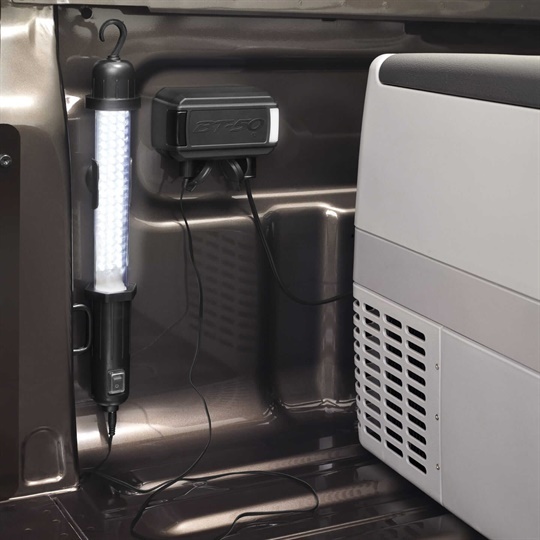 *LED lamp not included in kit. 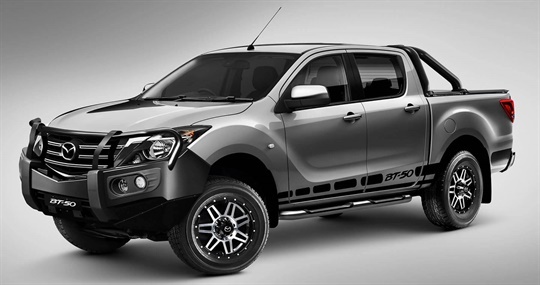 Run powerful electrical equipment – including fridges, work lights and communication accessories – without flattening your Mazda BT-50’s main battery. 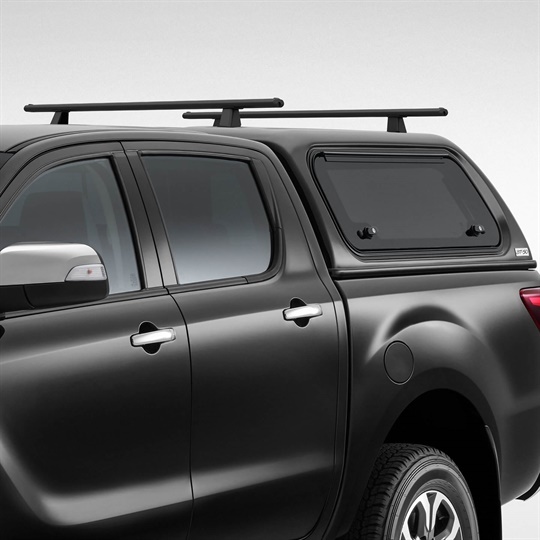 Carry on with these sleek, but durable BT-50 Slimline Canopy Roof Rails with a load capacity of 75kgs. 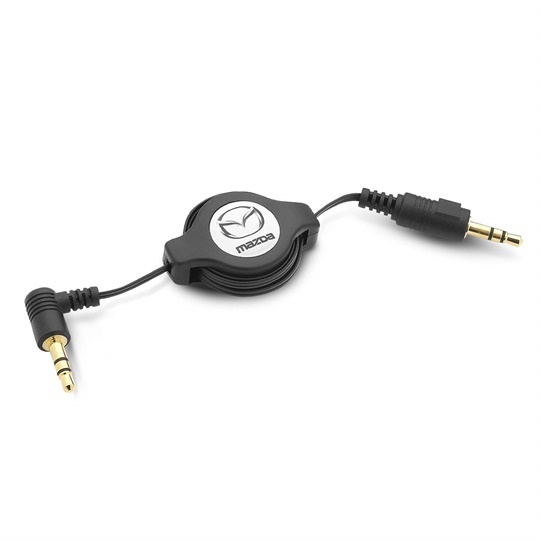 Designed to help you safely tow, this handy tool seamlessly integrates with your Mazda BT-50's braking system to help control your trailer’s electronic brakes. 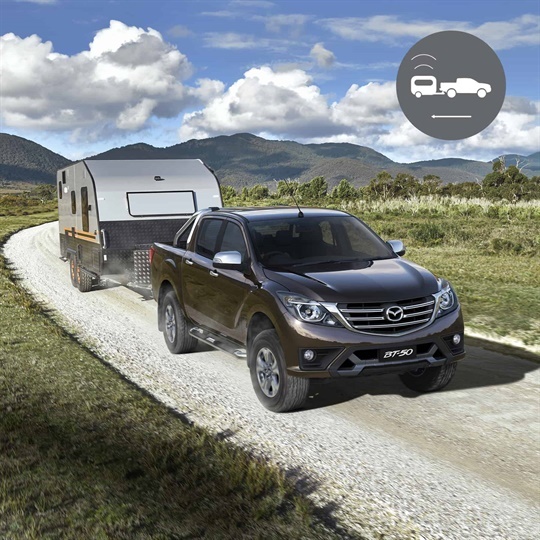 Manoeuvre your Mazda BT-50 like a pro with these handy sensors located at the front and rear of your vehicle guiding you with audible alerts. 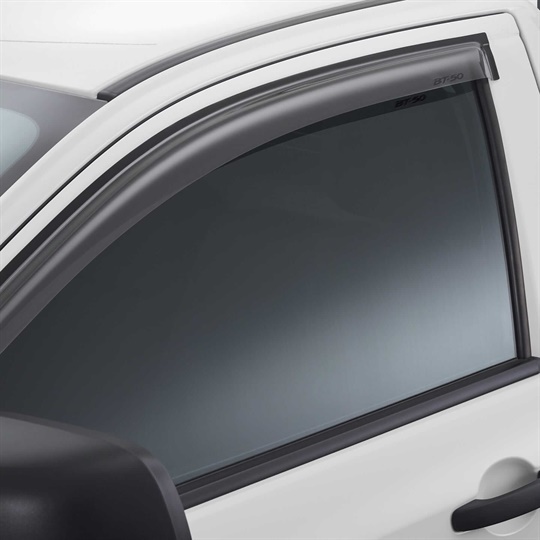 Keep your cargo safe and secure with this lockable protective cover manufactured from UV stabilised, polycarbonate material. 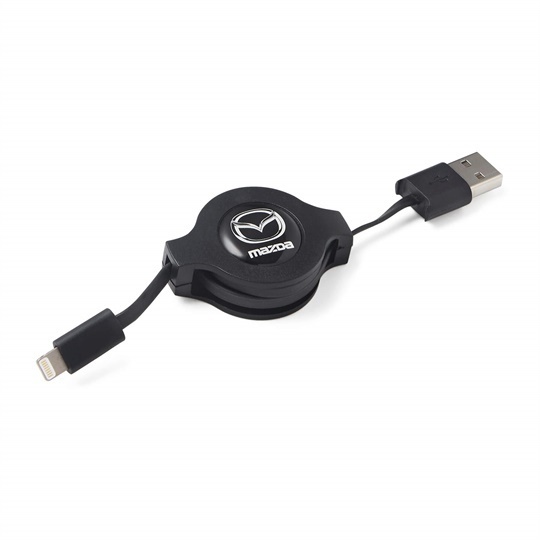 Fully compatible with the Mazda Genuine Sports Bar, this lockable protective cover is the ideal way to elevate your safety and style, while keeping your cargo totally secure. 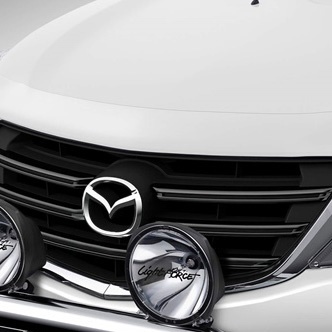 The perfect way to protect your Mazda BT-50's headlights from any damage caused by dirt, stones and other flying road debris. 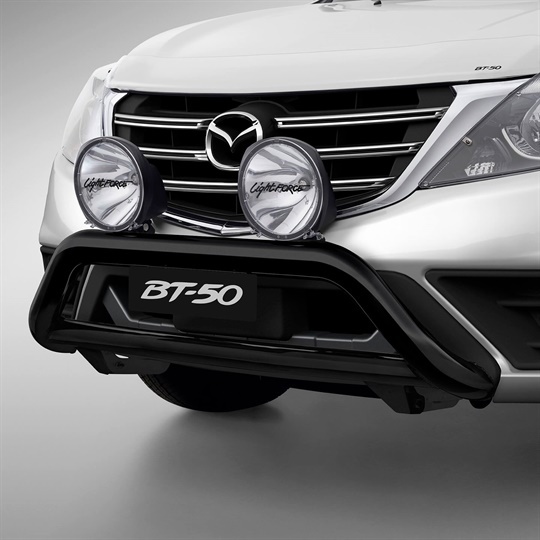 Push your Mazda BT-50 beyond its limits, with these high-quality, durable driving lights designed for the toughest off-road adventures. 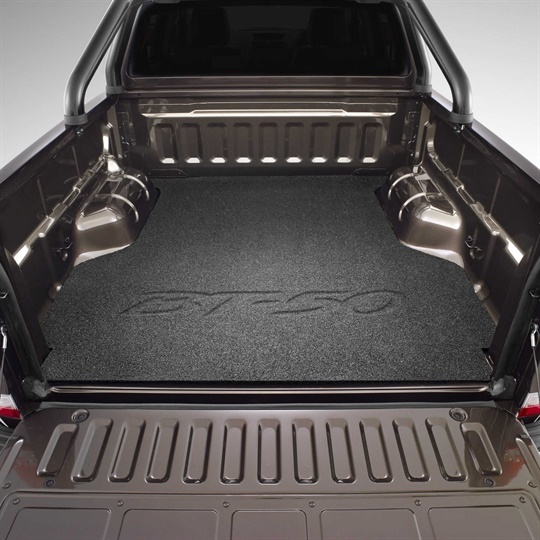 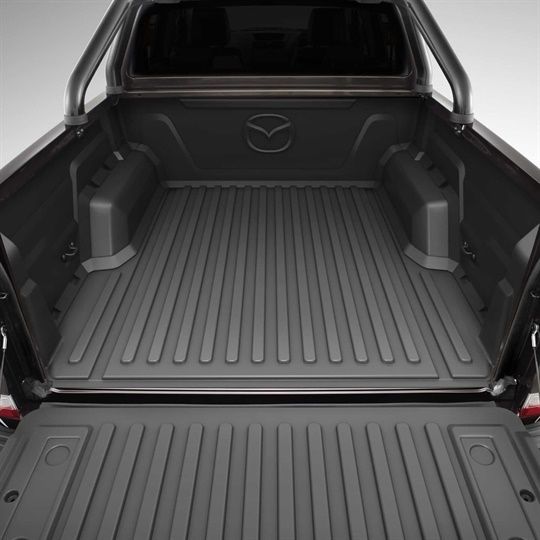 Tailor-made to perfectly fit your Mazda BT-50, this heavy-duty tub and tailgate liner offers unbeatable protection from all those annoying scuffs and dents. 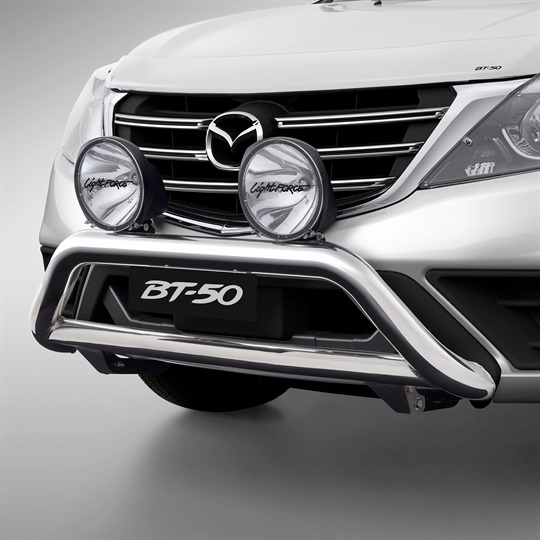 Manufactured from high quality stainless steel, this tough looking sports bar adds a whole new level of safety to your Mazda BT-50 with its integrated high-mounted LED stop light. 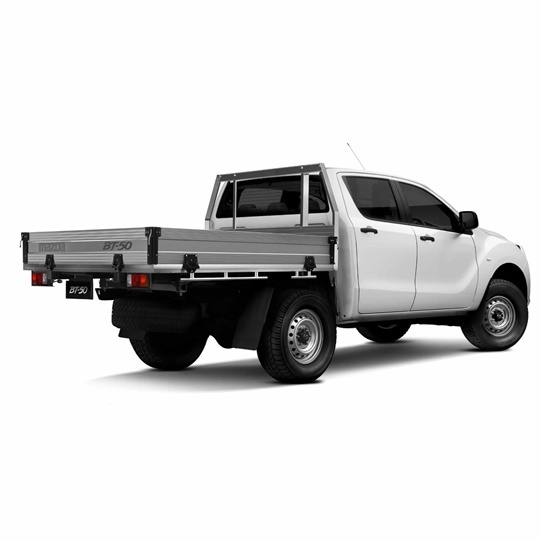 The Genuine Mazda Premium Dual Cab Tray includes a range of features including General Purpose Aluminium Deck (GPA), Tubular Headboards and Automotive Grade Nylon Hinge. 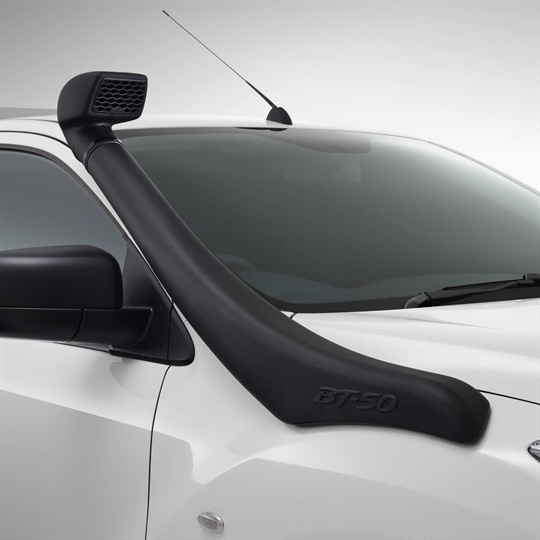 The Mazda Genuine Snorkel is ideal for serious outback adventurers who want to protect their engine from the corrosive effects of dust and water. 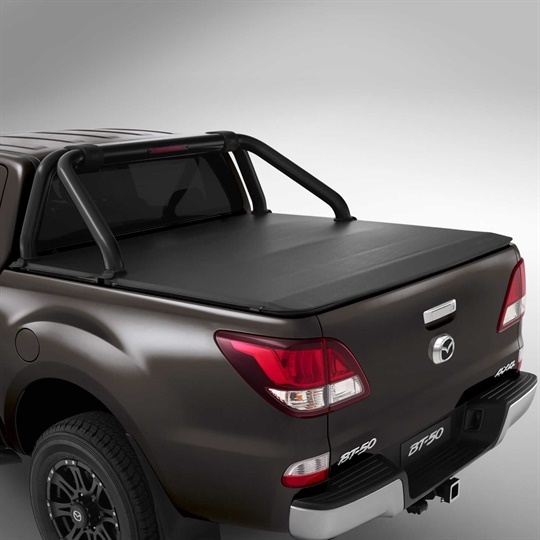 Shield your load from the elements with this durable and easy-to-use Tonneau cover, designed exclusively for your Mazda BT-50. 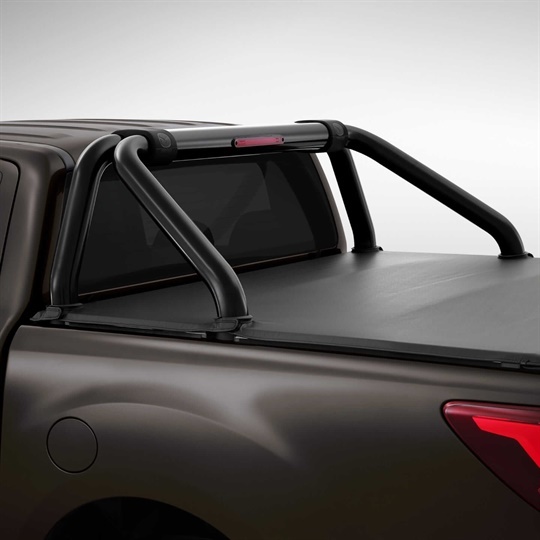 Fully compatible with the Mazda Genuine Sports Bar, this durable, easy-to-use Tonneau Cover is the ideal way to elevate your safety and style, while shielding your load from the elements. 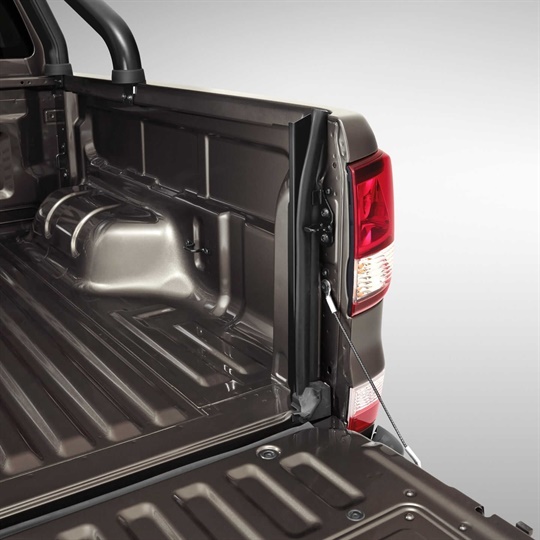 Ensure your valuable tools are safely locked and secured by installing Mazda's genuine Tailgate Central Locking. 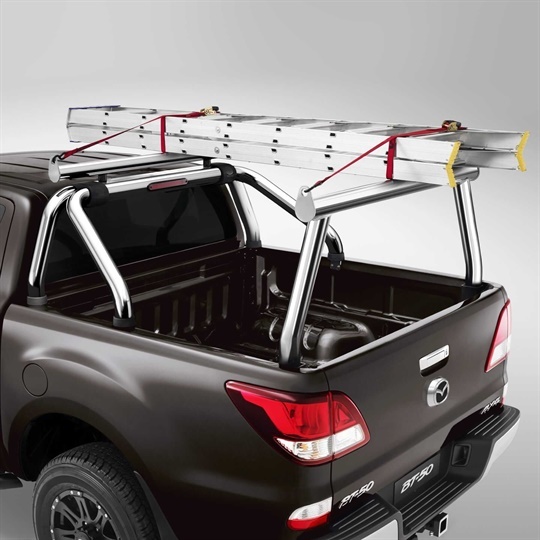 The tailgate integrates with the central locking system of your Mazda BT-50, so with a click of a button your load is locked and secure for peace of mind. 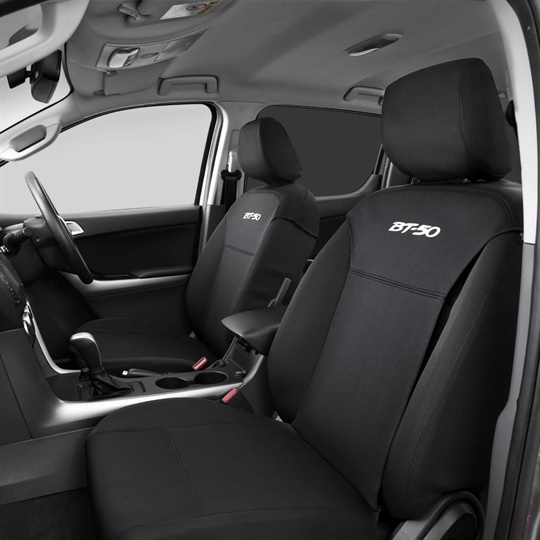 Only suitable for utility models. 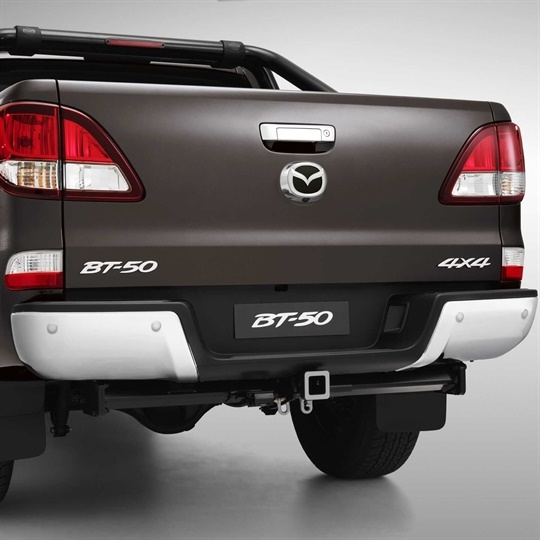 Keep dust and water out of your Mazda BT-50’s main tailgate with this custom-fitted, rubber seal. 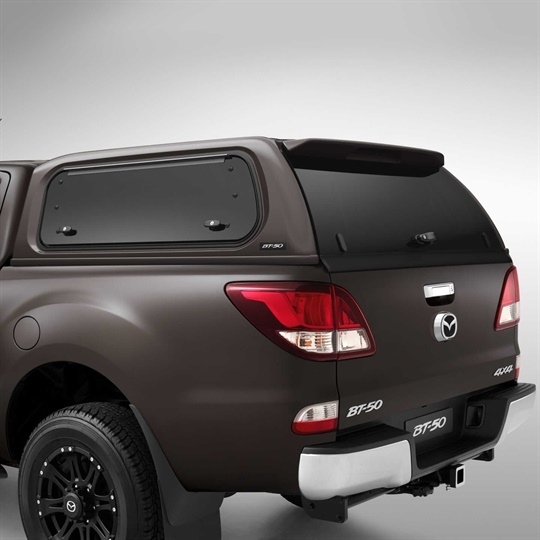 Add a touch of sophistication and ease to your Mazda BT-50’s tailgate with a purpose-built damper that offers soft-release and hands-free lowering. 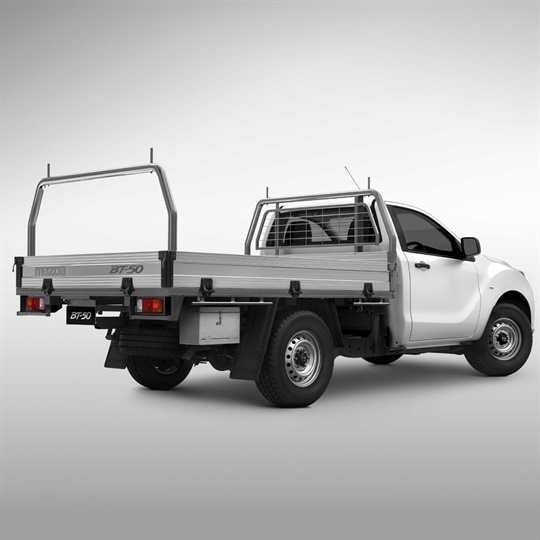 Designed to integrate with your Mazda BT-50's chassis, the Genuine Mazda Tow Bar makes light work of carrying loads up to 3500kg (braked) with 350kg download capacity. 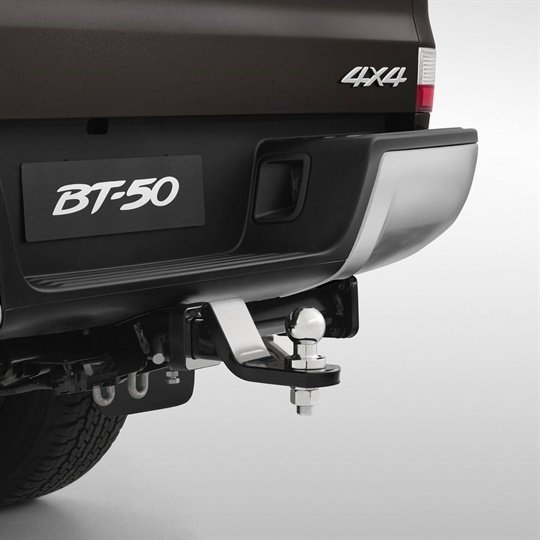 Required when towing two tonne or more, this brake away harness automatically applies the brakes of the trailer should it come free from the BT-50. 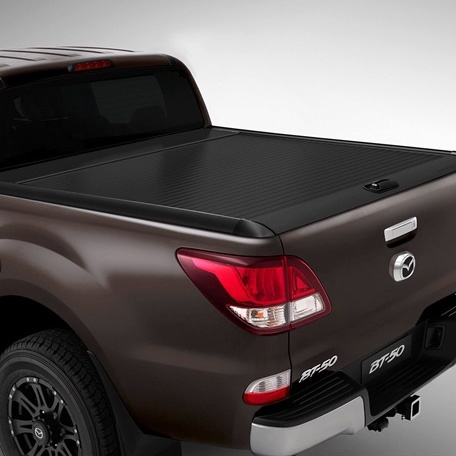 Safeguard your tray from dents and scratches with this non-stick, washable mat designed exclusively for your Mazda BT-50. 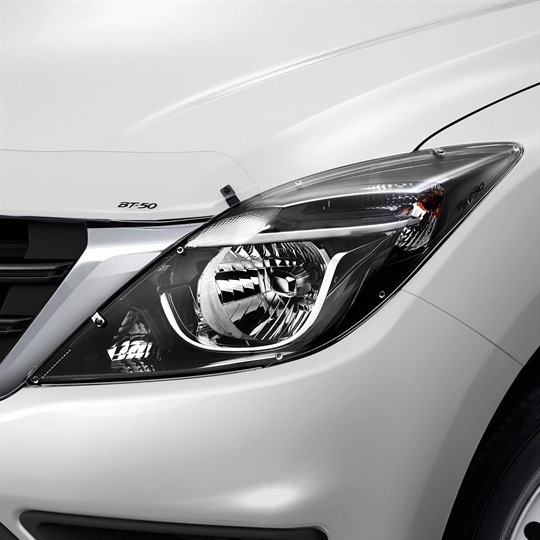 The kit includes four high powered LED touch sensitive lights, which are strategically mounted out of sight to ensure outstanding visibility within your Mazda BT-50's tub at all times. 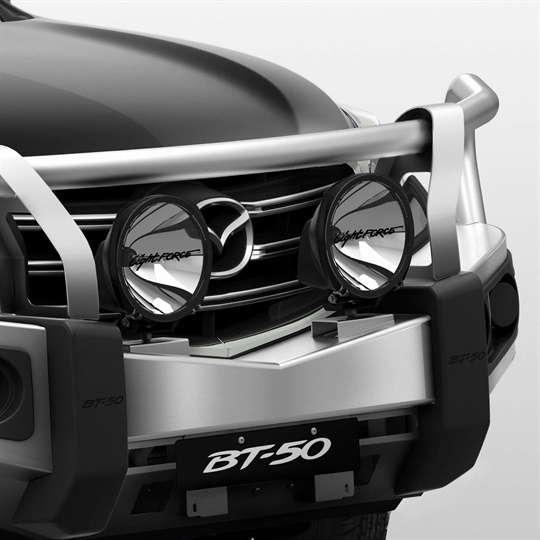 Get the very latest brochure on the BT-50. 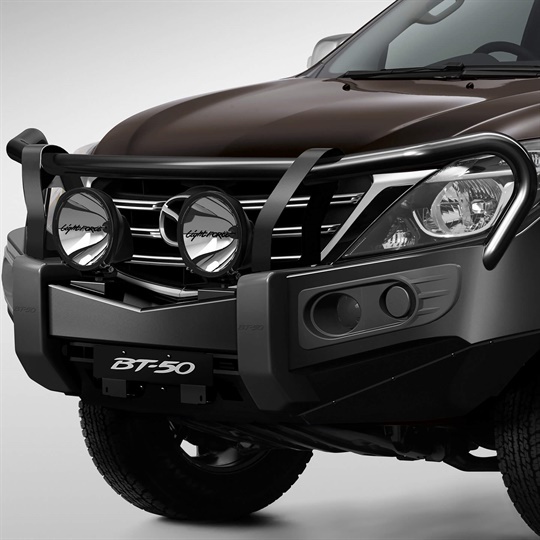 Experience the BT-50 yourself, book a test drive online.